I haven’t been able to make much progress with this project. Making a start on it though has given me a host of other ideas for things I can try out in satin stitch so I have committed them to the list for a future date. 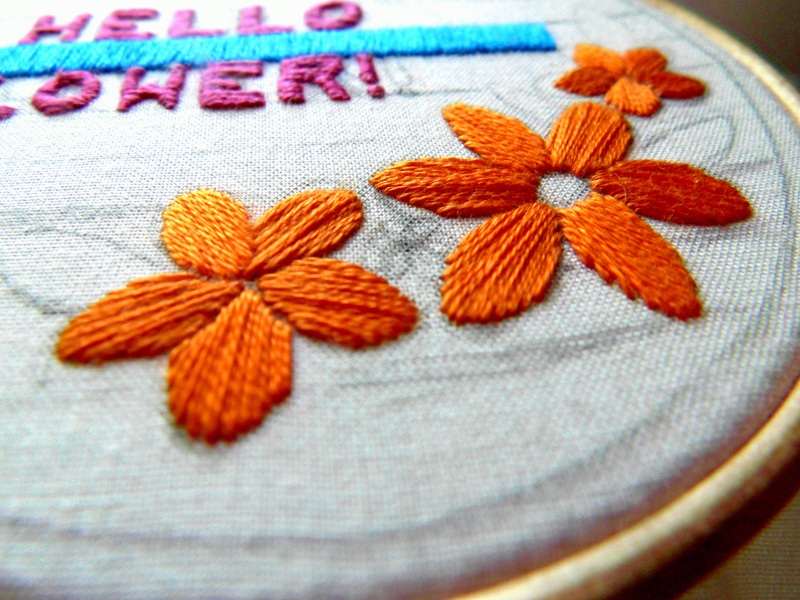 I had a couple of people ask me about how to make a success of satin stitch. 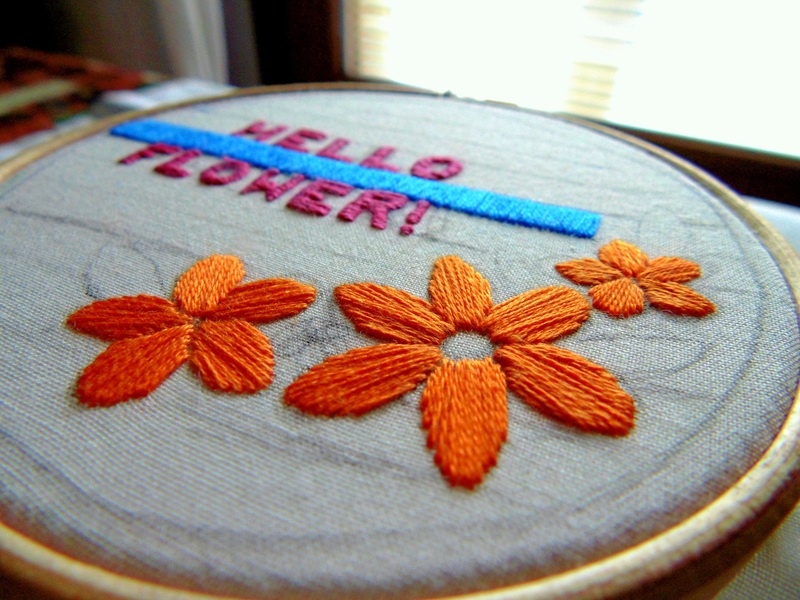 One of my IG friends told me that she has always been a bit afraid of satin stitch and tended to avoid it. I wouldn’t claim to be an expert by any means but, far from avoiding it, I quite enjoy working on this stitch. 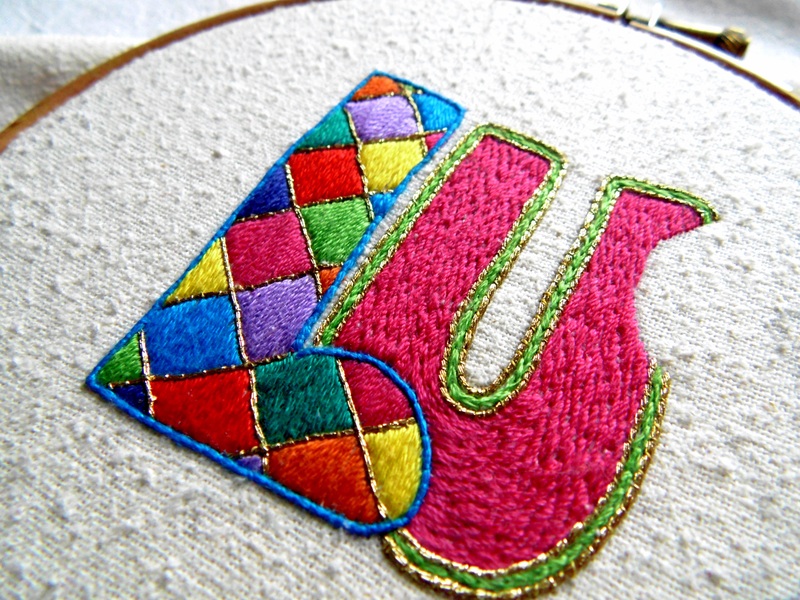 It got me thinking whether there were any useful tips on satin stitch I could share. Be be careful not to make your stitches too long. How long is too long is a matter of judgement but you will know if they are because a couple of them will almost certainly look a little too slack and stand out from the others. 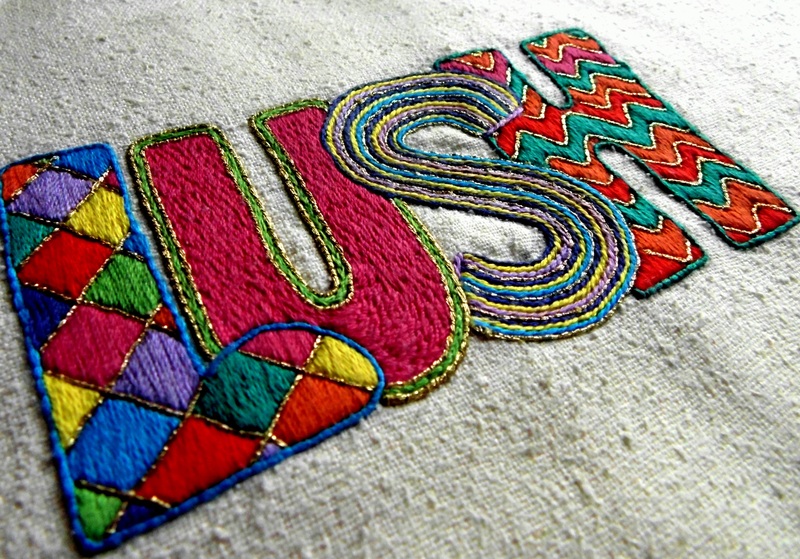 When I find this is the case, I generally switch to another filler like pueblo stitch. 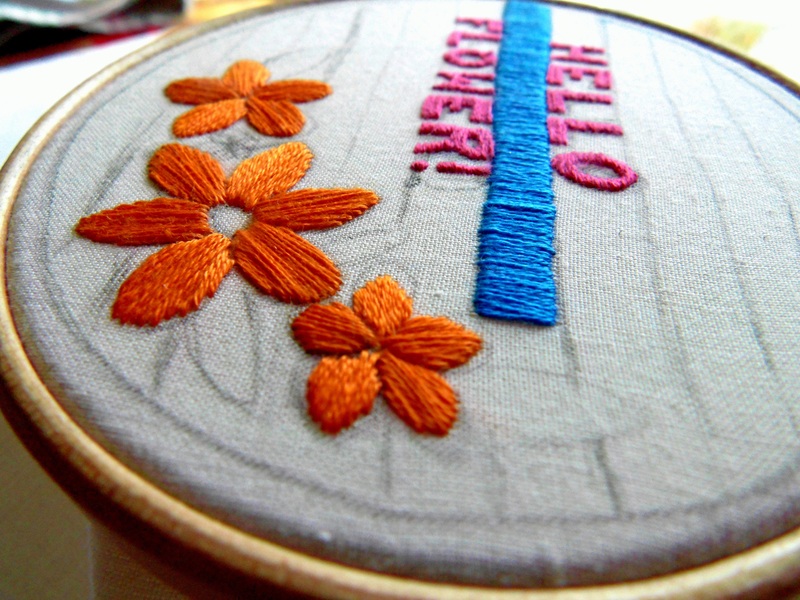 To ensure nice regular stitches, you may want to back stitch around the perimeter of the area you are going to cover. I haven’t done this with either of the projects I have posted today so it isn’t always necessary, especially if your are adding couching as I have done here. I must stress that I do not claim to be an expert, I am just sharing a few tips I have found useful. 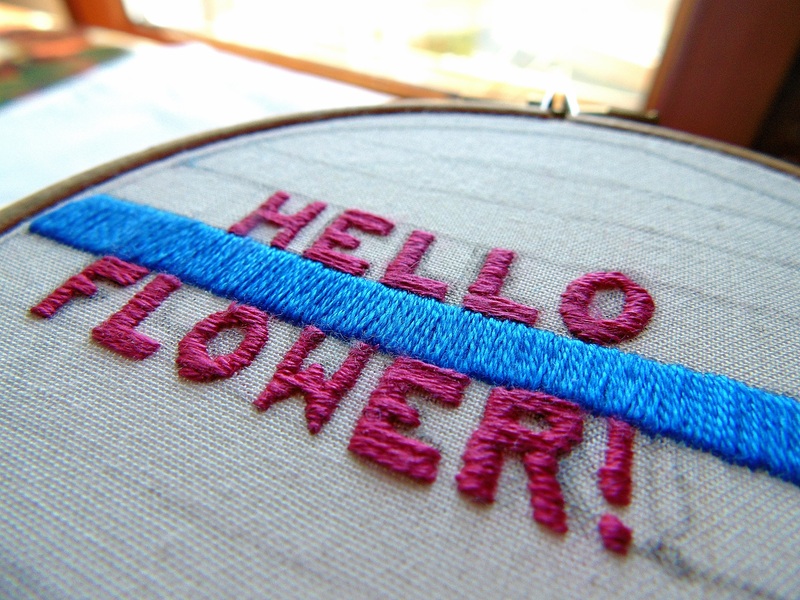 I would love to hear if you have any other suggestions for satin stitch! Thank you – so kind!